I first heard about this John Tyler Christopher cover at Heroic Adventures, the comic shop I frequent. When I informed the clerk that I was interested in the Black Panther #1 variants, he mentioned this cover. Later after looking around online, I discovered that Christopher and others referred to the design as a "negative space" version, a recognition of the use of negative space to create the image. Christopher has done images of Iron Man and Witchblade, among others, using negative space-inspired images. 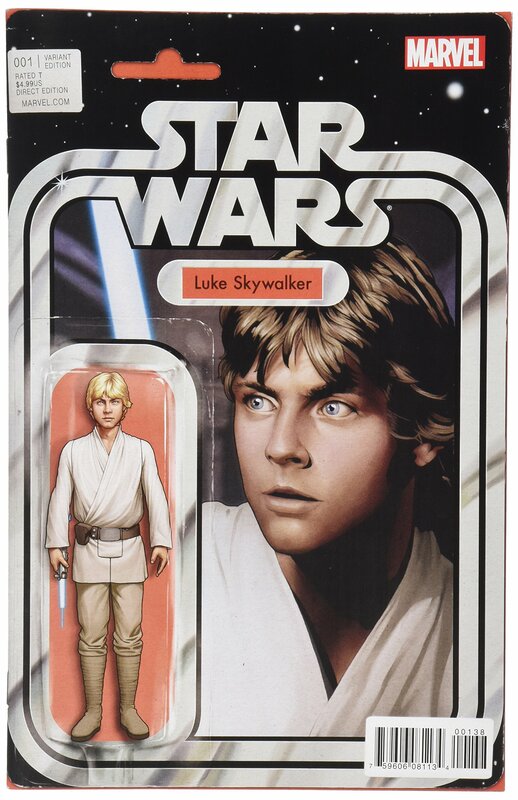 He has perhaps become widely known though for his cover art images that replicate the look of action figures in the packaging, including his variants for Star Wars #1, Power Man and Iron Fist, and many others. 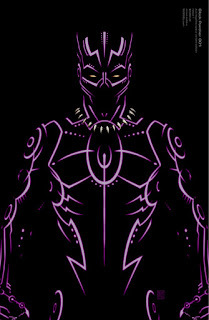 The Black Panther negative space variant adds to the mystique and allure of the title character. 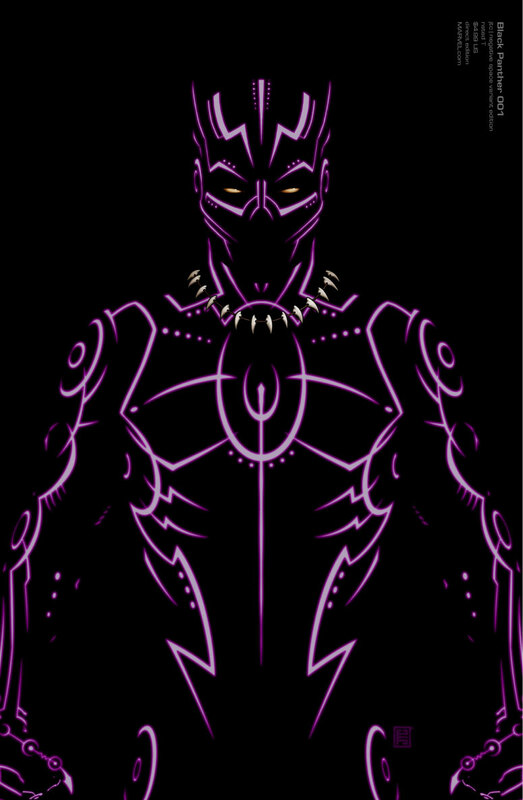 The cover is also suggestive of the technological attributes of T'Challa/Black Panther, an angle often downplayed in depictions that highlight the cat-like qualities of the hero.